Virtual Tour Charming custom brick and cedar home in the Willows! Spacious rooms, volume ceilings, skylites, three seasons room, open floor plan, first floor office with built-in book cases, finished basement, and located on a cul-de-sac! Beautiful private backyard. Located just steps from Butterfield Elementary and just over one mile to town, close to the Libertyville Sports Complex as well. Stop by and feel like you've arrived HOME! From Lake & Milwaukee ~ West to Springhaven Drive ~ North to 1009 in the cul-de-sac. I was searching on Blue Fence and found this listing. 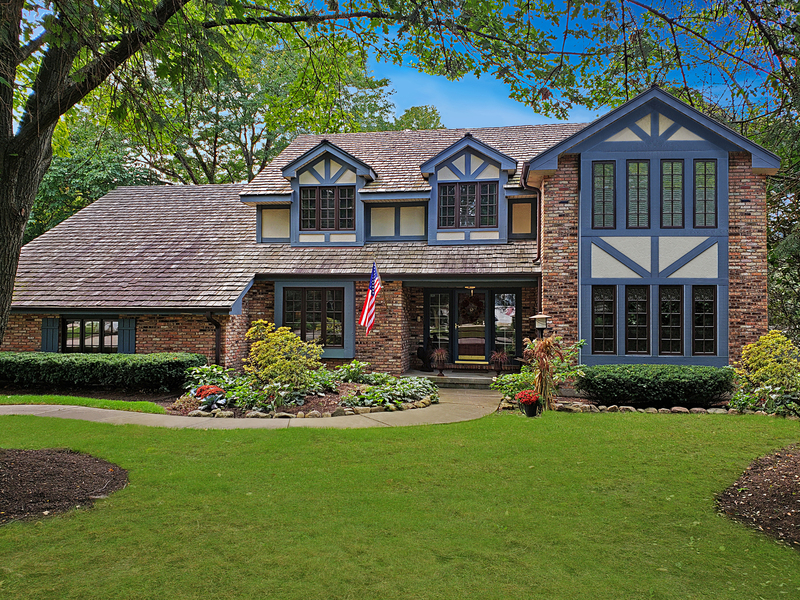 Please send me more information about 1009 Springhaven Drive , Libertyville, Illinois 60048. Thank you.